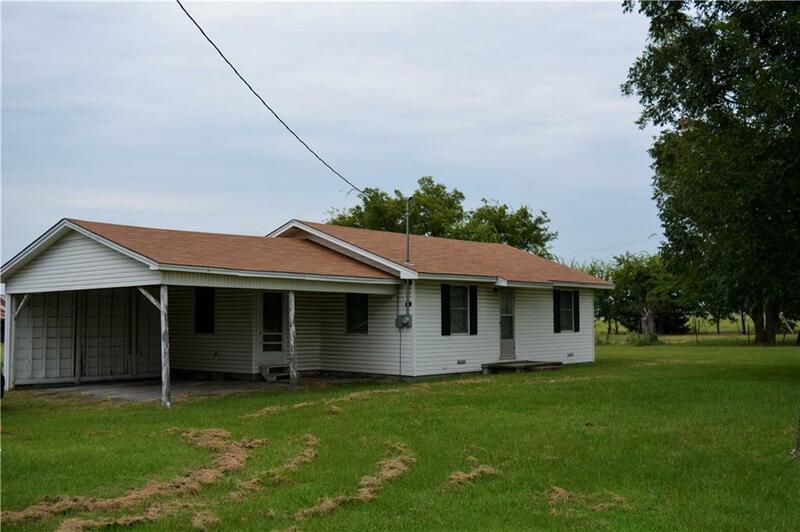 Use as a rental or residential property on 6.784 acres. 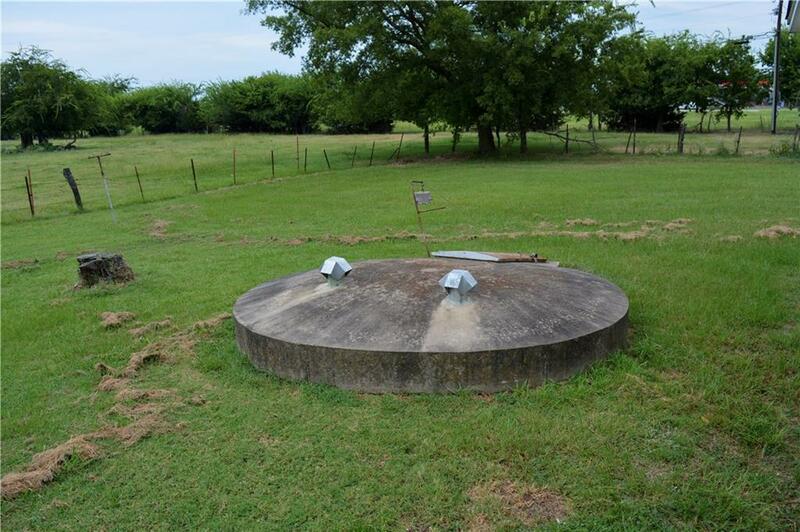 Property includes storm shelter, 2-1 frame home and fencing for cattle or horses. 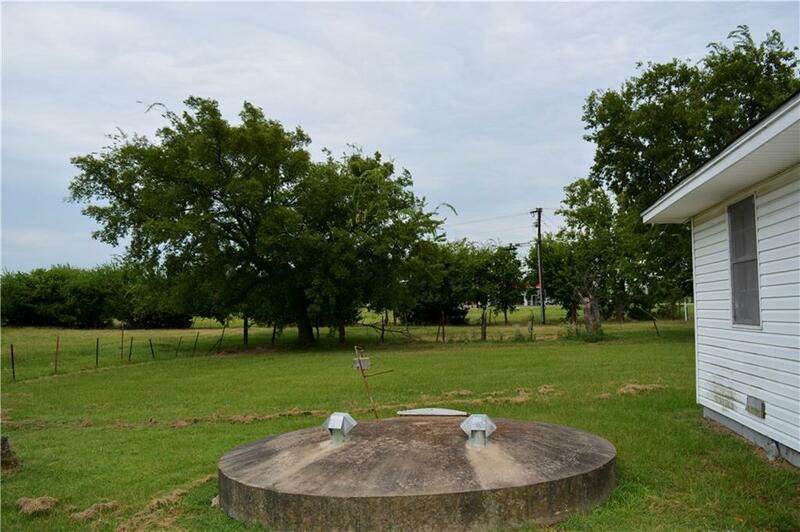 Also located in a high traffic area, on corner of State Hwy 11 (Houston) and Hwy 19 (Hillcrest), property could be for commercial use. 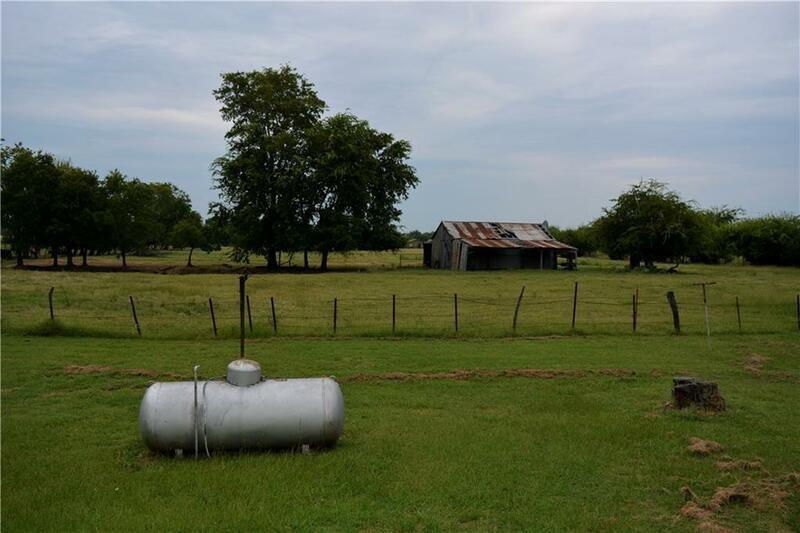 Zoned light industrial, this house and acreage offers potential with versatile use. All this located within minutes of the Airport, county hospital, city schools, Civic Center, and easy access to Interstate 30. Offered by Janet Martin of Janet Martin Realty.